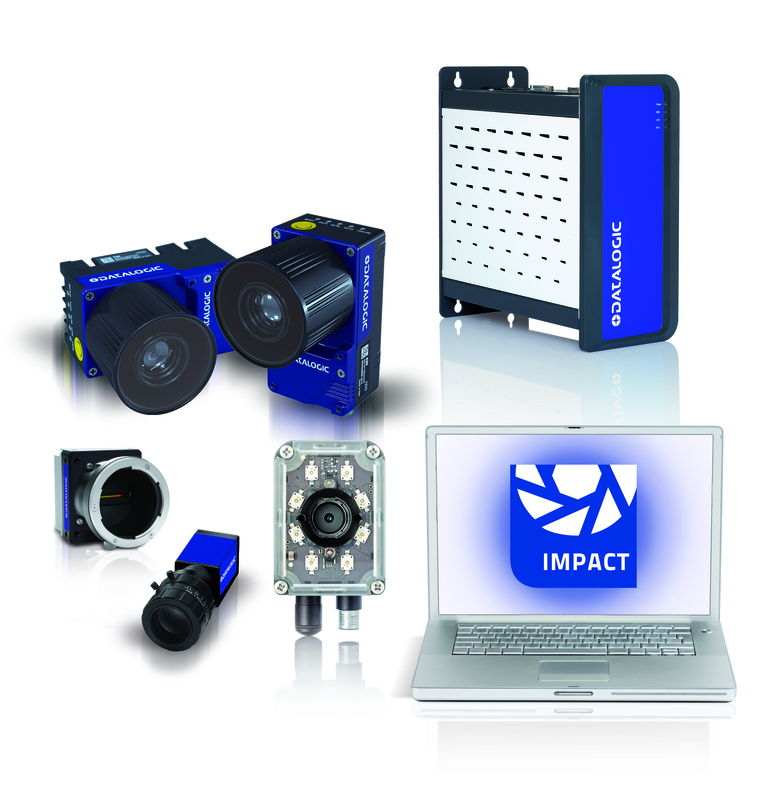 The MX-U Series of vision processors combine superior image acquisition and outstanding computing power creating the perfect solution with unmatched performance for high-end machine vision applications. 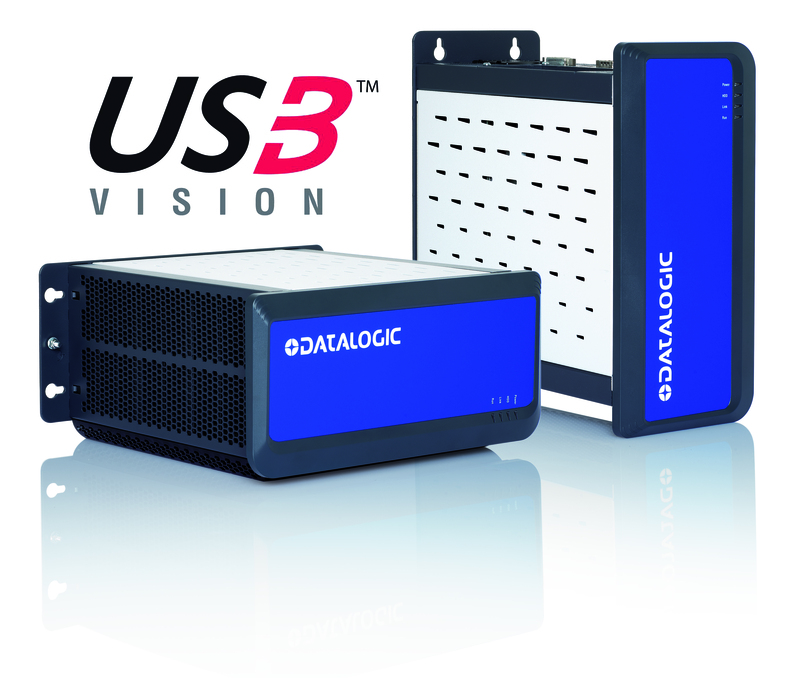 With the MX-U family, Datalogic reinforces its leadership in machine vision processor segment delivering a comprehensive range of industrial PCs featuring state-of-the-art USB 3.0 connectivity. This new standard delivers ultra wide connection bandwidth to fully exploit camera image acquisition capabilities especially when dealing with high frame rates and resolutions. Powered by IMPACT Software, the MX-U family gives you the speed and flexibility to tackle even the most demanding inspection applications in Pharma, Food & Beverage and Electronics.